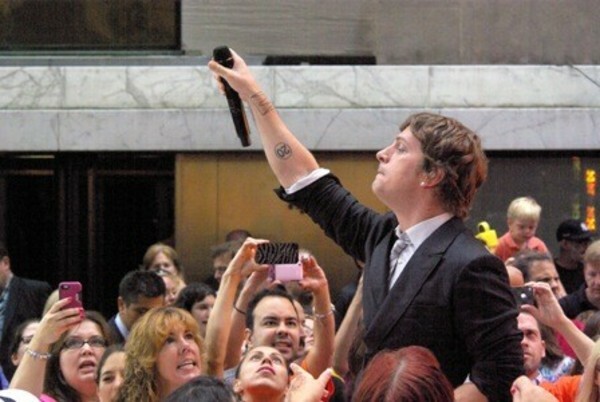 You are here: Home / News / Rob Thomas Solo Dates Coming Up Soon! Rob Thomas Solo Dates Coming Up Soon! It's been awhile since Rob has had any solo dates, but there are 3 coming up right around the corner at the Borgata in Atlantic City! AND they lead into a long string of US tour dates for Matchbox Twenty too. The solo Rob Thomas shows & VIP packages are sold out, but there are still tickets available in select markets for Matchbox Twenty. Check out all the dates below, and if you got tickets or VIPs - leave a comment and let us know.